Next visit to Romania, go with NÜ Car Rentals. Car rental in Romania is easy, cheap, and hassle free with NÜ Car Rentals. We service Bucharest Henri Conda Airport. Bucharest Henri Coandă International Airport is Romania's busiest international airport, located in Otopeni, 16.5 km north of Bucharest's city centre. 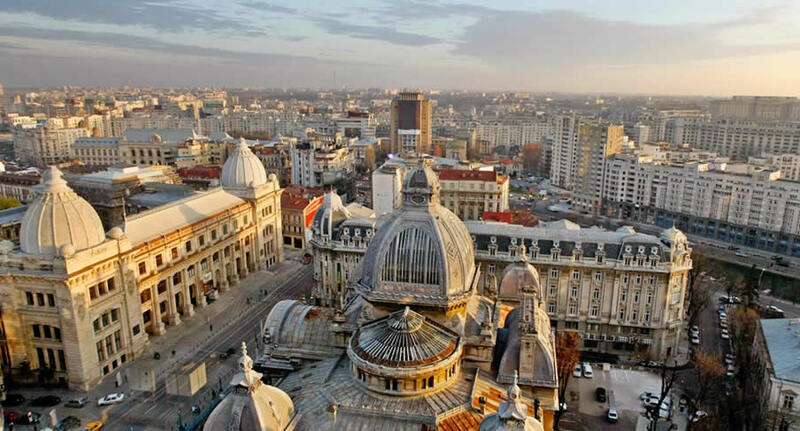 Bucharest is a booming city with many large infrastructure projects changing the old face of the city. Known in the past as "The Little Paris," Bucharest has changed a lot lately, and today it has become a very interesting mix of old and new that has little to do with its initial reputation. Get a Bucharest Henri Conda Airport car rental and see all the sites in Romania. Make your dream vacation complete today with a Romania car rental from NÜ Car Rentals, and hit the road!